Our land was homesteaded and put into farmland in 1865. The barn was built in 1920 and was used to milk cows until our family began farming the land in 1953. 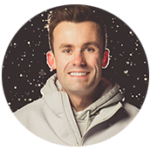 Brian and his father Stanley used the barn to feed yearling calves over the winter for over fifty years until October of 2017 when our son Adam asked if he and his fiancée could use the barn for their wedding. 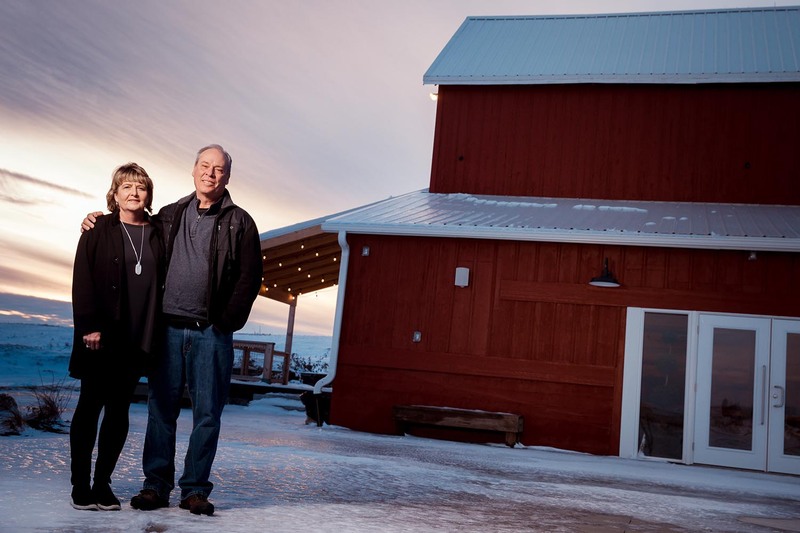 It had always been Rhonda’s dream to renovate the barn and use it as an event venue. Nestled in the rolling hills and fertile fields of the Platte River Valley, it would make the perfect location for a quiet country getaway. 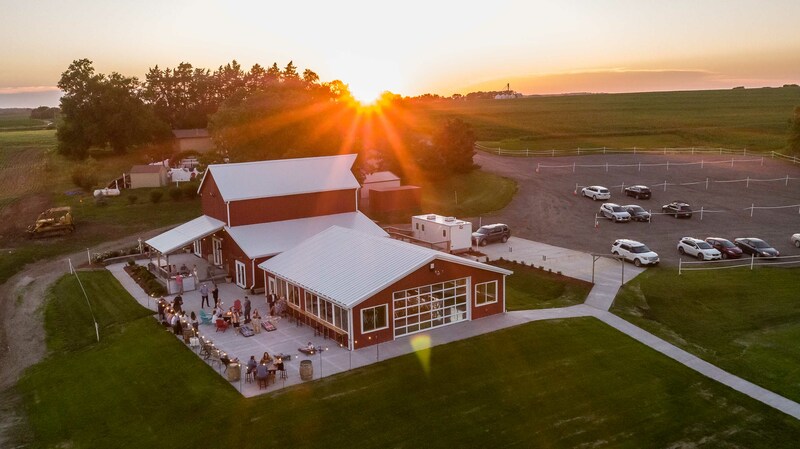 Brian and Rhonda immediately got to work, and with the help of their family, friends, and the local community restored and renovated the barn into a beautiful event space. During renovations we found old whiskey bottles squirreled away in the rafters and dusted off old tally marks noting the number of cattle on the farm in the 1940’s. On the day of our son’s wedding everyone commented on how far the barn had come and how picturesque the setting was for a wedding. 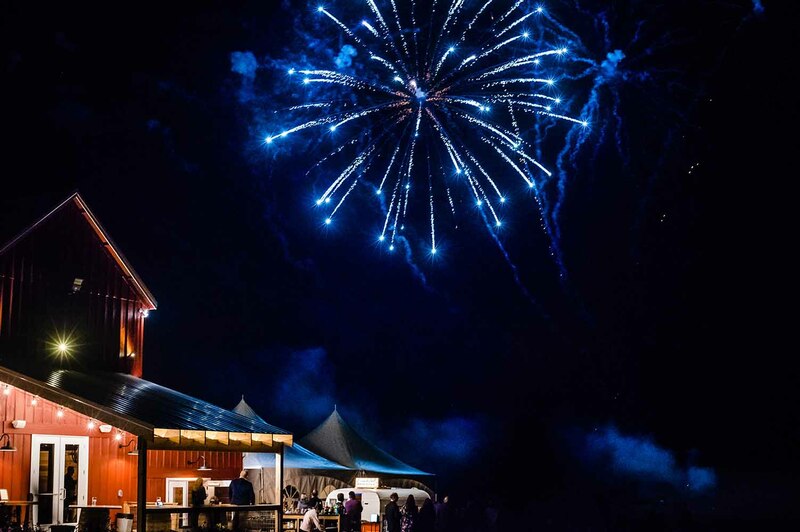 From dairy cows to yearling calves to weddings and events, we would love it if you would add to Sparks Barn’s history by using it for your event. We are a working family farm—we know hard work and will work hard to make your event a success! We renovated our barn with a wedding in mind, so you can be sure it’s designed for your special day. Whether beside our beautiful spring-fed pond, tucked among our old growth cottonwood trees, or under the stunning lodgepole pine interior of our barn you can have your pick of ceremony location. After the ceremony, let your guests enjoy a cocktail hour at our indoor/outdoor bar. Our venue allows you to cater your reception however you see fit. Our spacious patio doubles the available space and can be used for dinner under the stars or in combination with a cathedral style tent to create a striking space for you and your guests. In the peace of the country you can still enjoy comforts like high speed Wi-Fi, high definition projectors, our SONOS speaker system, as well as heating and air conditioning. Contact us for a free showing to see all the potential our venue holds for your special day. 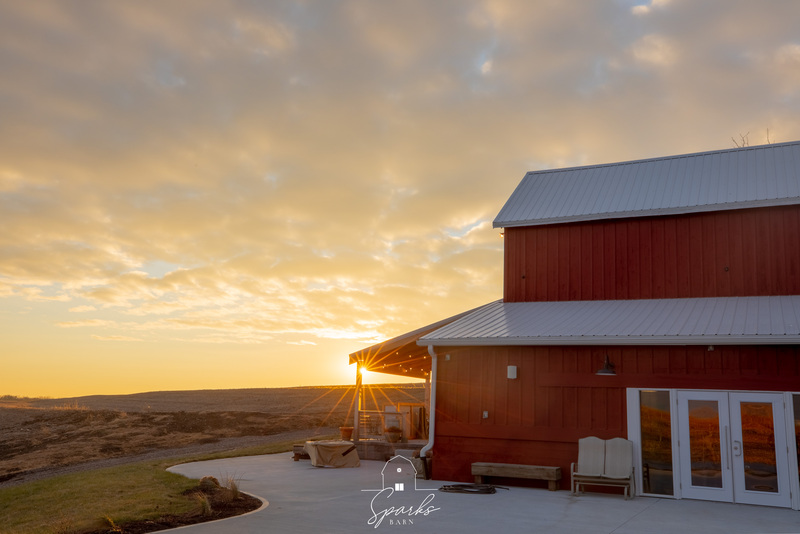 Only a short drive from Omaha or Lincoln, Sparks Barn is the perfect place for a peaceful getaway. With no distractions, high speed Wi-Fi, high definition projectors, and a SONOS sound system you have all the tools you need for a successful outing. Escape the office and show your employees or coworkers how beautiful the Nebraska countryside really is. After a day of work, you can decompress by taking a walk around our spring-fed pond or socialize over a drink as you look out over the countryside. Enjoy the company of your family at your yearly reunion or celebrate the graduation of your son or daughter. Our family is deeply committed to preserving the land and the values of rural America. We will treat your family like our own. 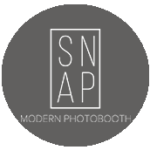 When you contact us to plan your event you will be talking to Rhonda and Brian, not an event planner or corporate manager. It’s our personal approach that sets us apart. Whatever your needs are, we will work hard to take care of you. I can't wait to watch you kill it in the venue department and can't wait for another event with you! 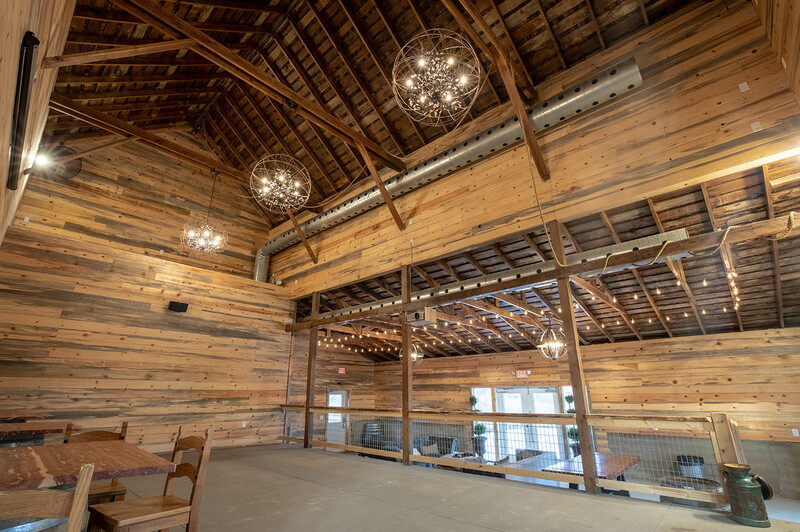 It's obvious that Sparks Barn was built and established to be a unique, charming and just cool event venue! The venue is a photographer's dream, Brian and Rhonda have something very special here. I would highly recommend Sparks Barn to any client or individual looking for a venue. Lastly, Rhonda is awesome to work with! Copyright 2018 Sparks Barn, LLC. Designed by Creative Olsen.